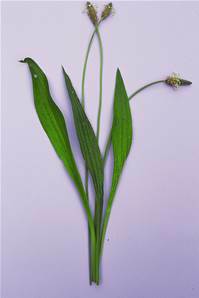 15 -30 cm tall perennial of open grassland. Brownish flowers April-August. A good plant for seed eating birds.